Construction continues as crews work to transform the building at 324 North Lafayette St. in Macomb into a brewery. But some of the paperwork required to open Forgottonia Brewing could get delayed by the partial shutdown of the federal government. 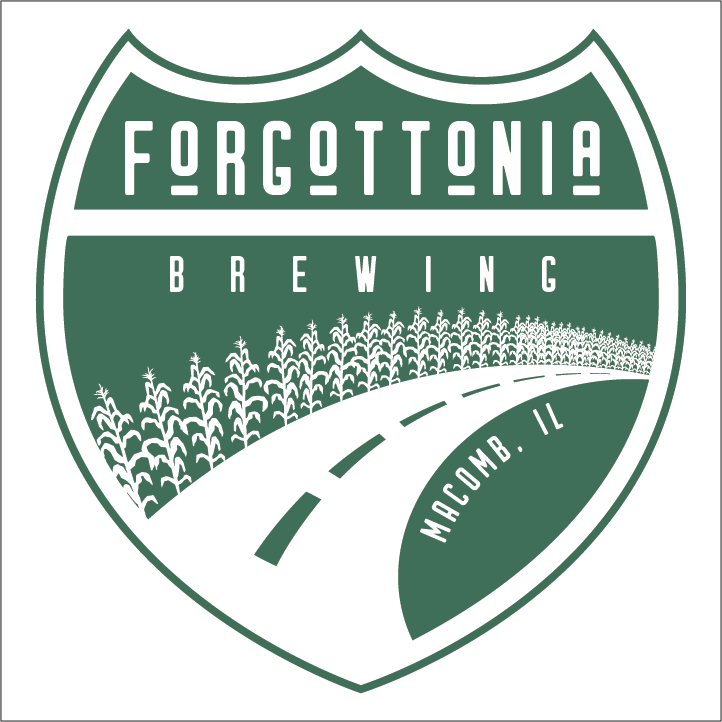 Sean West, part owner and head brewer of Forgottonia Brewing, said the business is reaching the point when it should apply for a federal liquor license. But he said the government workers who review license applications are furloughed because of the shutdown. 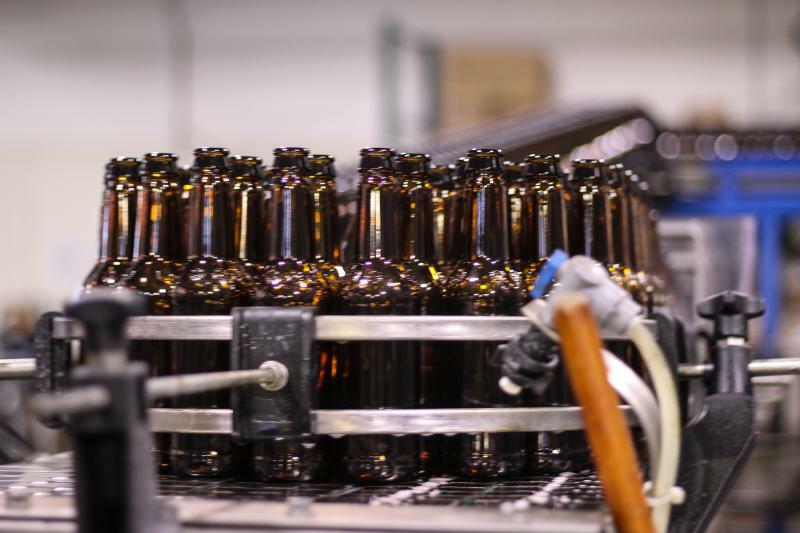 West said Forgottonia Brewing hopes to open in May, so the business could still get everything done in a timely fashion as long as the shutdown does not drag on for much longer. West said it can take one to two months to receive the federal license. He said that license must be secured before the brewery can proceed with obtaining its state and local licenses. Last summer, Forgottonia Brewing won Macomb’s inaugural Downtown Retail Business Competition. The owners will receive $28,000 in cash and prizes to help start the business. Eight aspiring entrepreneurs pitched their business proposals to a panel of five judges Thursday evening in front of an auditorium full of supporters at The Forum in downtown Macomb. It was winner-take-all for the $28,000 in cash and prizes to help start the business. What Happens to the Business Competition Runners-Up? Representatives from eight proposed businesses pitched their plans during the Downtown Macomb Retail Business Competition. Only one winner was chosen, but some of the other business plans could still come to fruition. The buildings that once housed Kmart, JCPenney, and Farm King sit vacant on the city's east side, though the mayor said it's not from a lack of trying.